Rejoice fans of 'NCIS', for "Tiva" is all set for a reunion. Well, sort of. Since their time together on the long-running CBS cop drama, 'NCIS' alums Michael Weatherly and Cote de Pablo are gearing up to work together once again, only this time they will be joining forces behind-the-scenes. Meaning, those of you all hoping to see a "Tiva" reunion - a play on the names of their characters, Ziva David (Pablo) and Anthony DiNozzo (Weatherly) - might be slightly disappointed as neither of the actors is going to recreate their once-sizzling chemistry. However, the 'NCIS' vets would be joining the crew of the new series (also a cop drama), currently in development at CBS, as executive producers. Titled 'MIA', the series follows a detective duo - one a newly minted homicide detective and the other a more experienced and by-the-book partner - as they solve crime in the heart of Miami. When things begin to heat up though, it might get a little jarring for one of them as personal entanglements threaten to jeopardize the future. 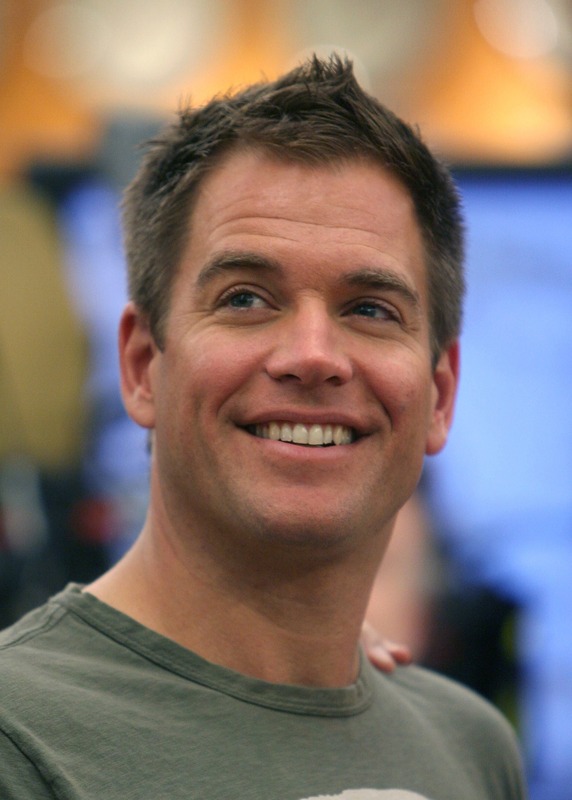 Actor Michael Weatherly attends the NCIS 100th Episode celebration at the Valencia Studios on September 4, 2007 in Valencia, California. Created and written by Shepard Boucher - who has been associated with other popular TV projects including 'Riverdale', 'Angie Tribeca', and 'Undateable' - the new cop drama will see Boucher executive producing alongside Weatherly and Pablo. According to Variety, CBS Television Studios is attached to produce the series. While the former colleagues from 'NCIS' might not be starring in the series, their involvement with the project itself is a major anticipation booster. The pair had famously brought to life the characters of David and DiNozzo in the CBS cop series, which has been on air since 2003, making their narrative even more exciting with their frequent flirtatious banter. So much so that there has always been a chatter about the duo sharing screen space again - something that even Weatherly had hinted upon in a previous interview. "Whether or not it's in Bull or in some other iteration of an NCIS, I would say there's always the chance of [me reuniting with Cote]," the 'NCIS' actor told Digital Spy adding, "She's one of my favorite people. For eight years we got to have a lot of fun. Certainly, in terms of chemistry, I've never had anyone like that rattle my brain!"